According to the United States Department of Housing and Urban Development (HUD), today there is nowhere in the U.S. where a full-time, minimum wage worker can afford the local fair-market rent for a two-bedroom apartment. [i] Communities across the nation are reporting high levels of evictions, homelessness, and a lack of affordable housing. So, let’s talk about affordable multifamily housing. Affordable housing means different things depending on if you are an investor, property manager, tenant or government agency. 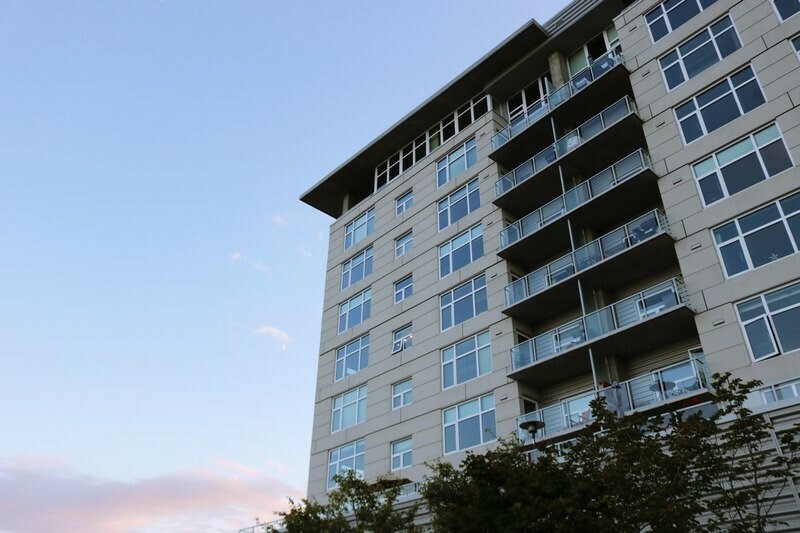 For me, a commercial appraiser, affordable housing represents complex property types with a myriad of funding, ownership, and rental structures that require careful consideration to define property values, fair market rents, or physical conditions. Or put more simply, affordable housing can be very complicated! And lining up the financing for affordable housing can seem more insurmountable than trying to convince your wife Valentine’s Day is a made-up holiday– what’s the point in even trying? There are several available sources of funding including bank loans, municipal loans, Low-Income Housing Tax Credits (LIHTC), Community Development Block Grants, tax abatements, and other local subsidies or support provided by Community Development Corporations, and other specialized subsidies, tax credits and financing such as assistance by the USDA Rural Development Office (in rural areas). While there are a lot of possible funding sources, there are often not enough to cover the development costs and it can be tricky to qualify or take a long time to get approved. Prospect Yard (Cleveland, Ohio) – $6M in construction financing from Key Bank Community Development Lending & Investment (CDLI) and additional financing from CREA, Woda Group and Ohio Housing Finance agency. The financing will convert the historic Stuyvesant Motor building to contain 42 units serving individuals and families earning at or below 60% area median income (AMI). Mixed Use (W. 25th St and Detroit Ave – Cleveland, OH) – $60M project involved 25 sources of financing, including bank loans; developer equity; bonds issued by the Cleveland-Cuyahoga County Port Authority; New Markets Tax Credits aimed at boosting investment in low-income areas; civic groups; a Cuyahoga County loan; and city assistance including property-tax abatement for new residential construction and tax-increment financing, a structure in which some new property-tax revenues generated by a project are redirected to paying off debt. The second phase of the development which will include 38-low income apartments is funded with state and federal historic-preservation tax credits for needed renovations and the developers are pursuing additional, competitive tax credits for low-income rental housing. Over the last several years, Feasibility Research Group has nationally assisted clients ranging from USDA Rural Development, Department of Housing and Urban Development (HUD), and various financial institutions including United States Small Business Administration (SBA) and Community Development Corporations (CDCs) with their affordable housing needs. FRG has completed comprehensive commercial appraisals, detailed rent comp studies and feasibility studies. FRG will continue to work with our clients to support affordable housing, even as the economic landscape makes it an uphill battle to provide the types of housing direly needed by communities across the nation.